The Maistrali Hotel is a beach hotel in Serifos, which is comprised of 20 rooms and apartments that are spacious and designed to cater to the needs and ease of its guests. A variety of hotel facilities and services are available, ensuring a warm accommodation in Livadi Serifos. 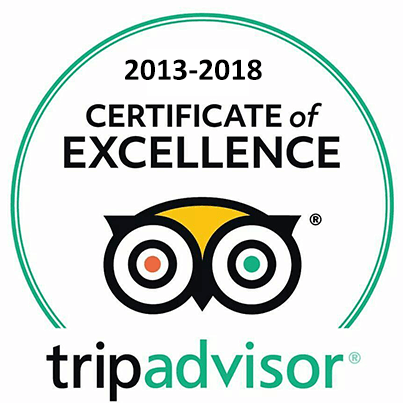 The Maistrali Hotel rooms & apartments complex belongs to the two-star category (C’ class) of Serifos hotels and operates from May 25 to September 30. At the Maistrali Hotel Rooms & Aparments in Livadi Serifos, guests will feel right at home due to our organized hotel services, hospitable environment and wonderful setting near Livadi Beach. It’s no wonder that Maistrali Hotel is considered by its guests to be one of the most inviting Serifos hotels. Baby cots are provided upon request at the Maistrali Serifos rooms. The Maistrali Hotel is situated in Livadi Serifos, on the lovely beach of Avlomonas, close to the town’s center, the island’s nightlife and the dining venues of the town. The hotel is embraced by the deep blue Aegean and the hill, where the picturesque capital of the island, Serifos Town (Chora) is located. "We enjoyed all the islands and the people, food and scenery was fantastic.."